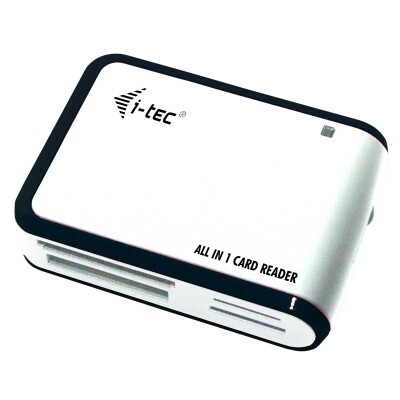 i-tec USB 2.0 card reader with direct support of micro formats is an ideal way to transfer data from memory cards to PC or notebook. It allows you to transfer data via USB high-speed transfer rate â€“ up to 480 Mbps. Easy instalation and friendly using.The card reader is available in two coloured versions - BLACK/ORANGE or WHITE/BLACK.